While advertising and promotion in general, specifically observed within the American society, is a largely researched topic, Dr János Tóth, Kodolányi János University of Applied Sciences, and the undergraduate students from the Karoli Gaspar University of the Reformed Church in Hungary have had their curiosity and attention drawn to a specific non-American and, therefore, underrepresented in such studies environment, namely the Maltese city of Msida. 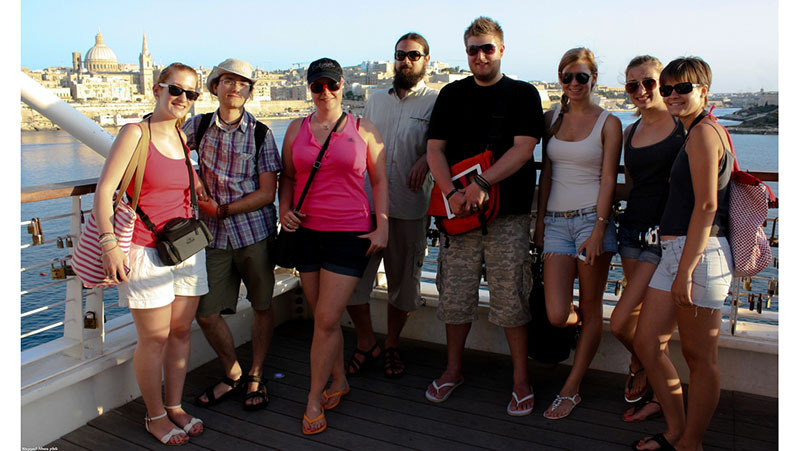 Their grant proposal, published in the open-access Research Ideas and Outcomes (RIO), was funded under the framework of the New Széchényi Plan, so that the team could travel to the University of Malta, with whose help they surveyed the cultural tourists’ attitudes towards advertising in the Maltese city. 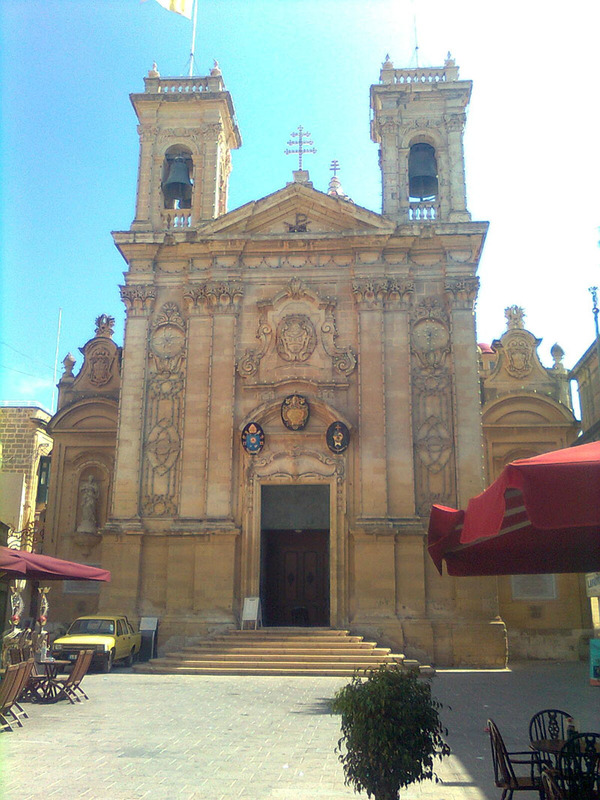 Through their trip to the Mediterranean island country and the additional distance work in collaboration with the University of Malta, the team conducted a two-stage research in the area with a focus on visual advertisements located at popular tourist sites. There, the students applied the knowledge they had acquired in their university modules, such as Research Methods, Marketing Research, and Marketing Communication, to attain original scientific results about both the cultural tourists’ attitudes towards visual advertisements and the used text-level persuasion tools. In the first phase of the project, the researchers carried out a survey at popular tourist sites, attended by international tourists. In such an environment advertisements need to appeal to visitors with different national and cultural backgrounds. Then, in the second part of the study, the researchers examined the tools and techniques of persuasive communication in public advertising. They focused on cultural tourist sites, where advertisement is more specifically targeted. Although the visitors at such places are just as highly diverse in terms of their socio-cultural background, they have been drawn there by a relatively common goal. In fact, the researchers refer to these sites as advertisements on their own. In their paper, the team have also listed a number of benefits they intend to reap as a result of their survey. 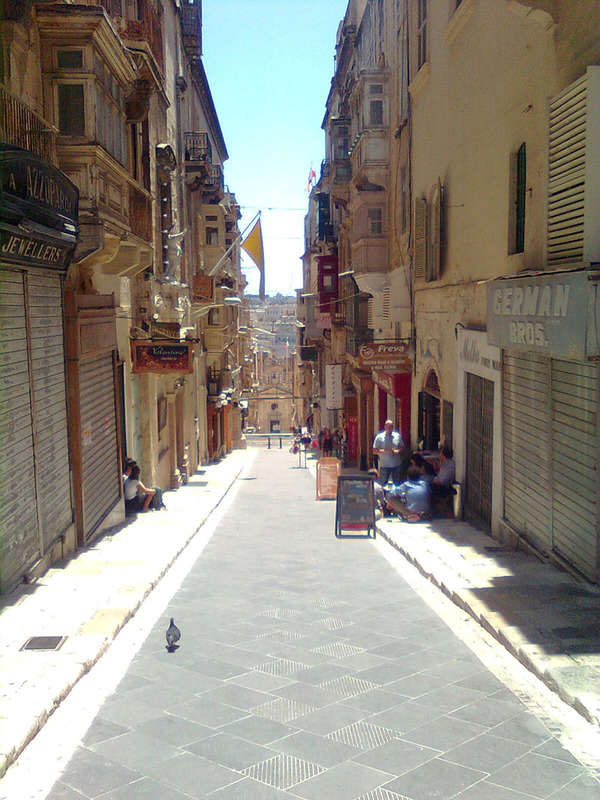 They have counted knowledge about the cultural tourists in Malta and their attitudes towards the local advertising techniques, as well as the opportunity to compare them with similar findings from Europe. They also intend to formulate empirical research-based recommendations to support decision makers in the marketing field. Moreover, their data and analysis are to build on the available literature concerning advertising communication and tourism research. In order to make their research activities fully transparent and traceable, not only have they published their grant proposal in the open access Research Ideas and Outcomes (RIO), but they have also included a timeline of their tour in it. During the trip itself, the students took the initiative to give real-time updates about their experience via social media networks, including Facebook, Flickr, Twitter and personal blogs.